The formula is mWO3·nH2O. 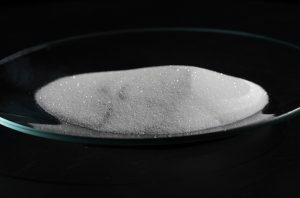 There are various known tungstic acids, which are polyorganic compounds in which tungsten trioxide WO3 is combined with each other and combined with water in different ratios and in different forms. 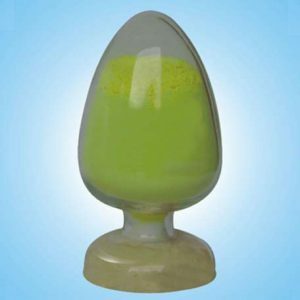 Appearance: The tungstic acid powder is yellow, the color is uniform, and the product has no visible inclusions. 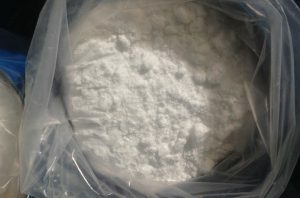 Physical properties: The product powder passed through a 20 mesh to 80 mesh screen with a powder bulk density of 0.5-1.0 g/cm3. 1. 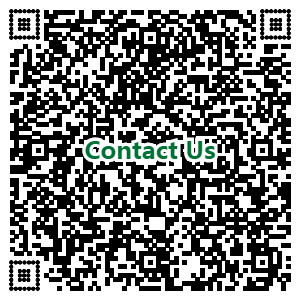 Used for mordant, analytical reagent, catalyst, water treatment agent, manufacture of fireproof and waterproof materials, and phosphotungstate, boron tungstate, etc. 2. Used to manufacture metal tungsten, tungstic acid, tungstate, etc. 3. Used in mordants, pigments, dyes, inks. 4. The weaver is used as a fabric weighting agent. This product is used as a fabric auxiliary. 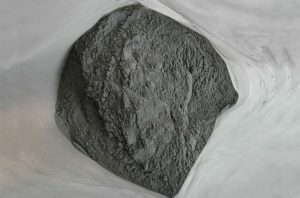 A mixture of tungstic acid, ammonium ammonium sulfate and the like is used for the fireproofing and waterproofing of the fiber. This fiber can be made into fireproof rayon and rayon. It can also be used for leather tanning. 5. 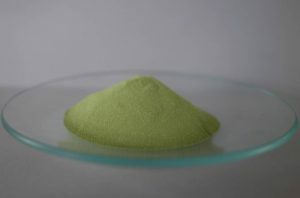 Used for anti-corrosion of electroplating coating. 6. Used as a co-solvent to introduce enamel color can reduce the firing temperature and complementary color. 7. Used in the manufacture of petroleum industry and aviation and aerospace materials.